Where do I view and edit my billing details? 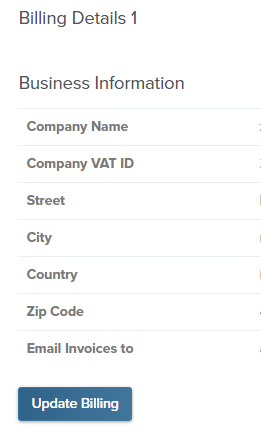 Adding billing information to your ClickCease invoices. 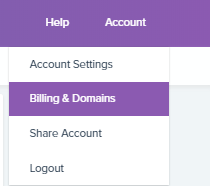 From there, you will be able to view the current status of your domain/s as well as their billing information.